Innovating is taking risks, and our risk culture is still at very elementary levels. Homo sapiens had achieved it. After much observation, and maybe some luck, they had not only managed to produce fire: they had also managed to keep it lit and could even move it. No other related species had been able to do it. I discovered, thanks to a documentary, that there is a kind of monkey in Costa Rica that is able to use stones to open oysters. They have been doing it for centuries, but they have not achieved the “means” that would allow them to make it easier. Century after century, they continue beating the oysters with a stone. In a region of northeastern India, elephants have learned to knock down the posts of electric fences to get to people’s crops and feed themselves (it is a terrible conflict that costs the lives of dozens of human beings every year as well as of elephants). However, despite their ancestral intelligence, elephants have not been able to “produce their own food,” and what could be said about beavers and that natural ability to create, for thousands of years, dykes, always with their teeth and legs. But neither have they been able to innovate and get some kind of utensil that will facilitate their work. Innovating, that kind of mixture or combination of ability to learn, imagination and the ability to build something new using those three skills, seems to be unique to homo sapiens. For years and years, it was a skill used and at the same time unknown; homo sapiens were innovative but…they did not know what innovation was! We economists have to thank an Austrian, Joseph Schumpeter, for having drawn attention to the role of innovation in the processes of growth and development and for having emphasized the role of the innovative entrepreneur in them. It is not that other economists had not addressed the issue one way or another, but it was Schumpeter who, as early as the beginning of the last century, managed to show us the importance of innovation and introduced that famous concept of creative destruction and some others. Cubanus sapiens, as I will call these members of the great herd of sapiens, are also innovative. Already long before the special period they had used and developed that ability. This is the only way to explain that despite the cutting off of supplies and spare parts from the United States practically right from 1959, the industries that worked with American technology in our country, or almost all of them, did not stop working. 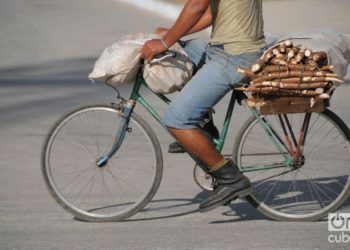 This ability to innovate has been used every day by ordinary Cubans to make their everyday life easier. I always remember the many uses that at the beginning of the 1990s many Cubans gave to those famous Russian Aurika washing machines, ranging from fans and sherbet machines, and, logically, to electric lawn mowers. It is true that there are all sorts of innovations, but this is not the space to carry out a scientific discussion about the character and types of innovations, other colleagues (Ileana Díaz, Ricardo Torres, Oscar Fernández, Mario Rodríguez Font several years ago) with a lot more knowledge than I have on this subject have written about it. It is also true that throughout these 60 years the policies of Education, Science and Culture adopted by the Cuban State have been an important factor in consolidating, amplifying, improving, extending that innate genetic capacity of Cubanus sapiens. But what has worked for daily life has not had the same result in macroeconomic terms. If we review the data, we will find a reality that does not go with that effort. 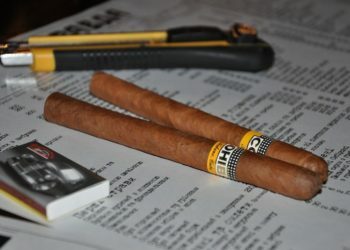 Thus, our exports of goods continue to be concentrated on products with low added value and, with the exception of some biotechnological pharmaceutical products, it is very difficult to find Cuban enterprises that distinguish themselves by placing “new products of high technological content” in the world market; either as finished or final products or as “inputs” for global value chains. An important part of the research carried out in our research centers is barely known and used even less by the Cuban business system. The latter is an old problem repeated once and again despite everything that has been said and the conviction that without science, technology and innovation it will be very difficult to achieve the development goals to which we aspire. What are the guiding principles of the policy of innovation, technology and development in Cuba? 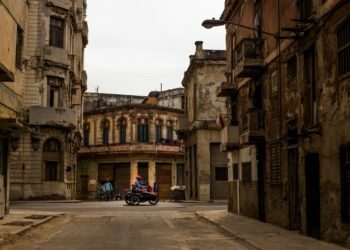 What space do they occupy in the development model Cuba is committed to? 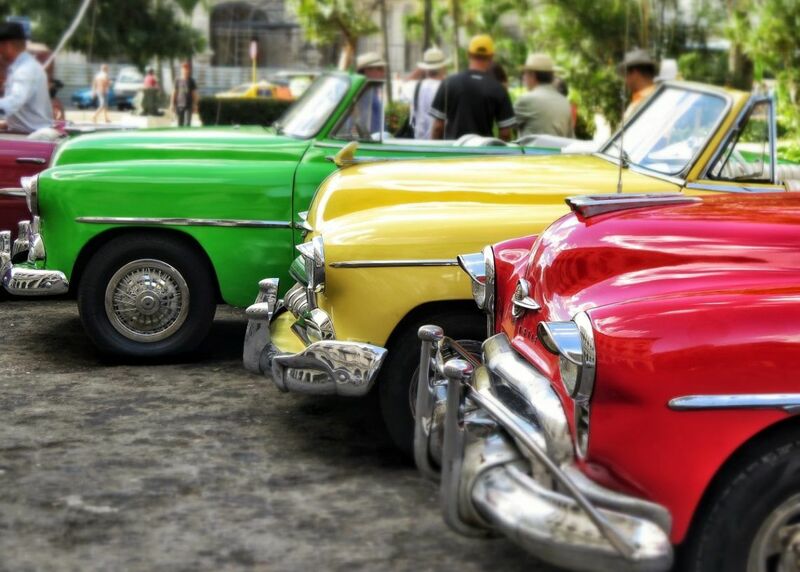 How is innovation applied in Cuban enterprises? Is innovation associated with the solution of specific problems in the area of ​​production and services in day-to-day life or technological change? In what terms is the relationship between research centers and universities presented? What level of application does university research have in industry? 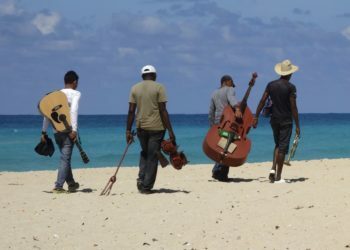 How much access do Cuban enterprises have to national information networks and the Internet, and how is the digital environment used as part of knowledge management for greater productivity in Cuban enterprises? To what extent do managers at various levels take into account the results of the Science and Technical Forums in an enterprise’s decision-making process, and the knowledge of the workers at the site? 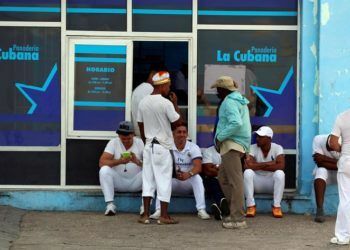 Cuba is updating its economic and social model, to what extent does the non-state sector form part of the innovation scheme? 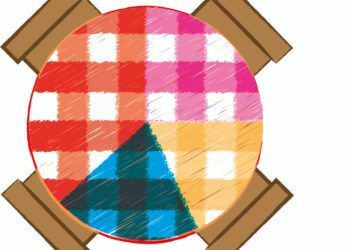 How can innovation be used in the non-state sector? Cuba has notable development in the area of ​​scientific innovation in biotechnology, for example. What limits taking this experience to other less favored areas regarding innovation? What organizational changes at the enterprise level can or should be made in order to make innovation and technology more prominent in the Cuban economy and society? 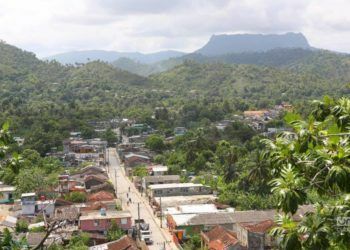 What are Cuba’s reserves and potentialities to apply a more effective policy in terms of innovation, technology and development? A book could be written about each of those questions and two for some them. Very recently, on March 12, Cubadebate published the podcast titled “La Ciencia ¿Gasto o inversión? Desafíos del vínculo universidad – empresa” (Science: Spending or investment? Challenges of the university-enterprise link), where a group of qualified colleagues addressed this issue and answered similar questions. Once again, they talked about the need for an ecosystem to encourage innovation, about the urgent need to generate incentives for professors and researchers to benefit when an enterprise uses their knowledge, about the low assimilation capacity of our enterprises, that work is underway on a new policy that is aimed at generating that ecosystem, to bring down barriers, to generate incentives, to create technological parks (they emerged in the 1950s, in my personal experience many colleagues have been fighting for them for more than two decades). Cuba, however, is not yet sufficiently close to having achieved an incubator of enterprises, that university professors can create their own enterprises doesn’t seem close at hand either, that a Cubanus sapiens adapt a good idea to a good product and that they can create their enterprise is as far away as the horizon. Is it perhaps that this is not good for the country? Is it perhaps that this isn’t a way to keep the skilled workforce? Doesn’t this help the prosperity we are trying to achieve? It is true that in sectors such as biotechnology something has been achieved, even in the University-Enterprise link, but it is true that barely 1% of Cuban enterprises is in this sector. There are many factors that must be resolved if we want innovation to become a really decisive factor in our development and contribute adequately to economic growth. At the level of the institutional economy, it would be necessary to align the legal systems associated with this issue, the bureaucratic apparatus of the organizations, the individual, collective and national interests and the incentives. We need a design of coherent policies and organizational structures with the purpose of innovating; however, we still have resolutions such as the 138 of the Ministry of Finance and Prices that becomes a disincentive for innovation. The very way in which planning is conceived becomes a major obstacle for the aspiration to foster innovation. What is required of the state enterprise is to meet a plan, generally conceived as an increase or decrease in relation to what was achieved the previous year, but where obtaining new products and placing new products in the markets does not reach a relevant position nor appropriate incentives. 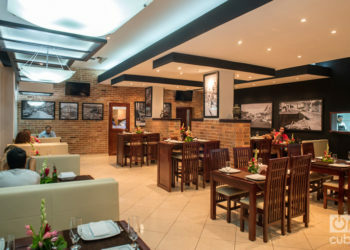 According to an article titled “Sobrecumplimiento excesivo de utilidades en empresas cubanas en la mira de Finanzas y Precios” (Excessive over-compliance of profits in Cuban enterprises in the sight of Finance and Prices), in 2018 profits were distributed in the Cuban state business system for a value of 4.306 billion pesos, 60% associated with improving the situation of the workers and only 3% dedicated to research and training. I have focused on the state business system, which is and should be the major driving force of our economy, but if we look at the non-state sector, which is not even included in our Science, Technology and Innovation system, then we find many wasted opportunities. But this subsystem deserves its own space. The same could be said of the local systems of Science, Technology and Innovation. There is still a long way to go in this task of creating the right ecosystem for innovation, for finding the right paths. Hopefully we will not take another forty years to find it. 9,550 kilometers to vacation on the "island of freedom"